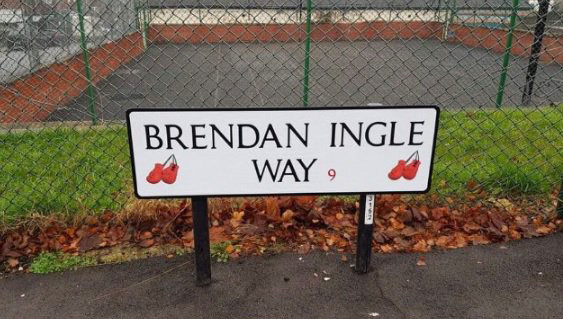 A Sheffield street in Wincobank has been named after beloved boxing trainer and local hero Brendan Ingle MBE after he passed away last May. Brendan dedicated his time to helping disadvantage children by providing a safe space for them in his renowned Wincobank gym. He strived to aid the children in achieving their full potential despite their difficult surroundings and allowed them to flourish through his support. Along with his community work he is known for coaching boxers such as Prince Naseen Hamed to world title honours. His death was a tragic loss to the Sheffield community and the city council has decided to honour his hard work accordingly. A street near his boxing gym has been renamed in his memory along with plans for a new statue and public square at Meadowhall to further honour his legacy.